Ogden on Politics: President Trump Defends Fox's Bill O'Reilly: "I Don't Think Bill Did Anything Wrong"
President Trump Defends Fox's Bill O'Reilly: "I Don't Think Bill Did Anything Wrong"
series of allegations of sexual harassment or other inappropriate behavior. 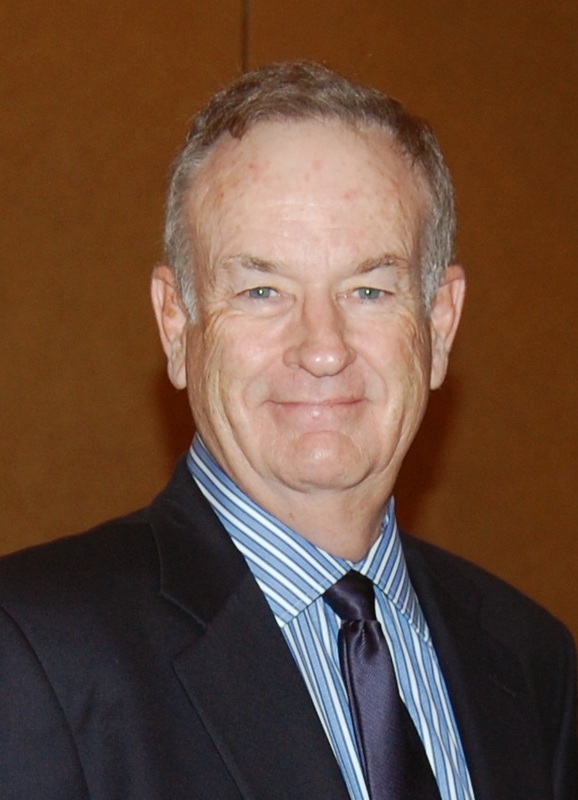 O'Reilly has tried to dismiss the settlements as merely payoffs for nuisance suits. As an attorney, I've seen many nuisance suits. Settlements for nuisance suits are generally a few thousands of dollars, certainly never millions. These suits would not have been settled for such sums if there wasn't serious wrongdoing involved. “I think he’s a person I know well — he is a good person,” Mr. Trump said. I guess we shouldn't be surprised by Trump's reaction considering his own history with women.